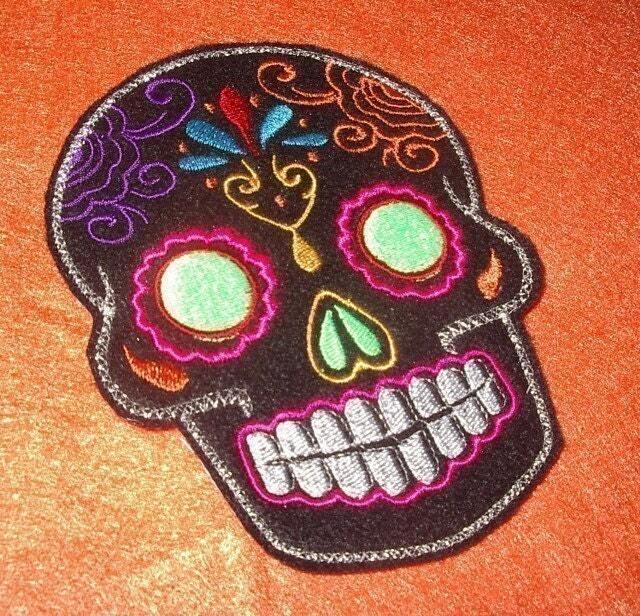 This patch comes in 2 sizes, this is the smaller one. As always, Liz delivered! Her patches are awesome! 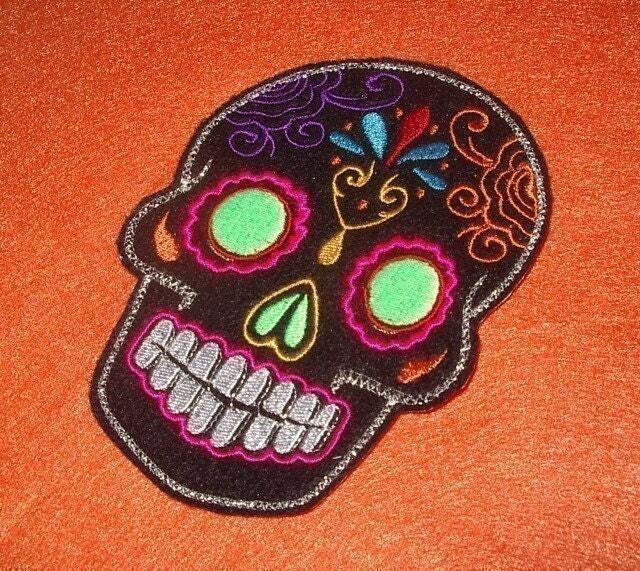 I love all of her sugar skull patches. I've bought 5 or 6. The quality is very good and so is the price.